Congratulations Jessica and Sebastian Stefko! We are so happy for Jessica and Sebastian Stefko. 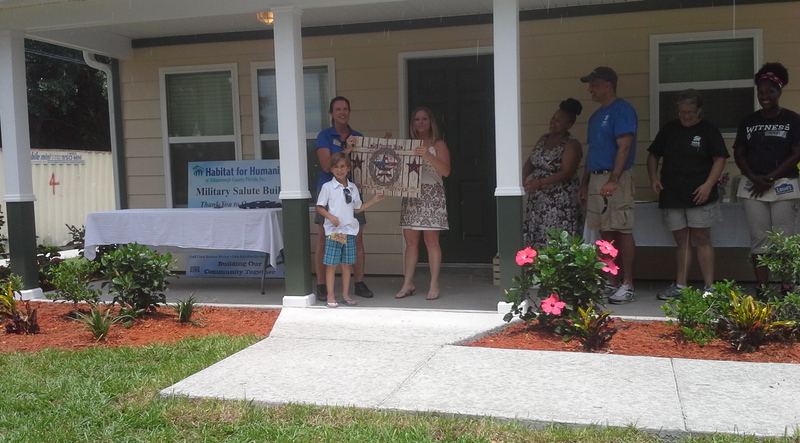 They have a new home thanks to the hard work of many volunteers and the generosity of Habitat for Humanity of Hillsborough County Florida. 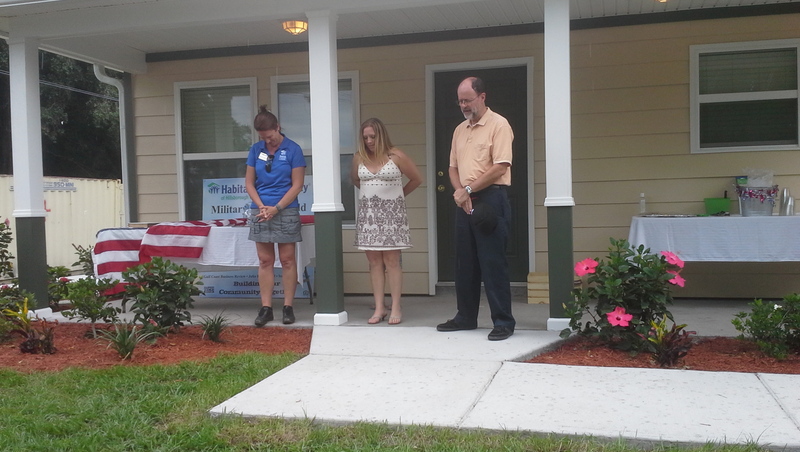 As you can see in this photo, Jessica and Sebastian received the keys and a welcome mat for their new home this afternoon. We appreciate the opportunity to pray for their home on the day of the wall raising in February and again today for the official dedication. We all love Jessica and Sebastian and wish them every happiness in their new home. Previous Congratulations to Christian and Cathy Nicolette!